The three organizations will work together to identify and support emerging sports-tech companies that will address the needs of global sports fans. 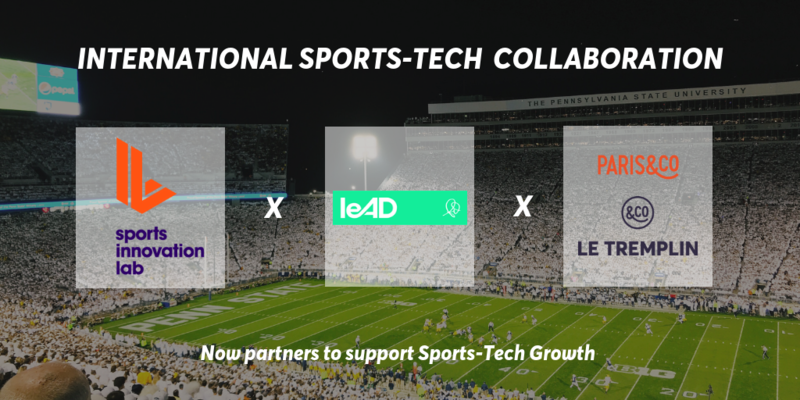 Through the partnerships, startups that are a part of leAD Sports and Le Tremplin will access Sports Innovation Lab’s software platform and expert analysts to obtain objective data and insights, alongside participating in joint webinars and events to educate sports-tech leaders about emerging trends. leAD Sports is a global powerhouse for sports tech entrepreneurship and investment. Based in Berlin, the leAD Sports Accelerator has kicked off its second program in early September, which runs until the end of November. 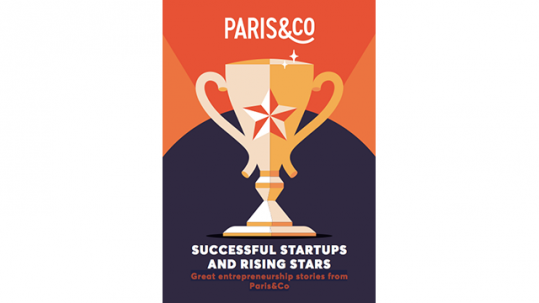 Le Tremplin, the sports innovation platform of Paris&Co that launched in 2014, is currently mentoring more than 60 sports-related startups and works with 27 partners from the private and the public sector in Paris, France. 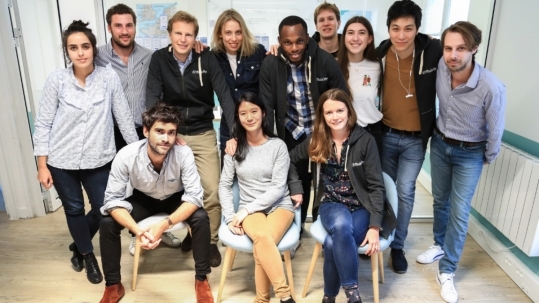 In addition to accessing Sports Innovation Lab’s software, leAD and Le Tremplin will contribute valuable local insights and data to ensure global trend-spotting is more accurate and complete. Each partner appreciates that the global sports-tech market has strong potential to act as a testing ground and influence adjacent markets like healthcare, smart cities, and media.